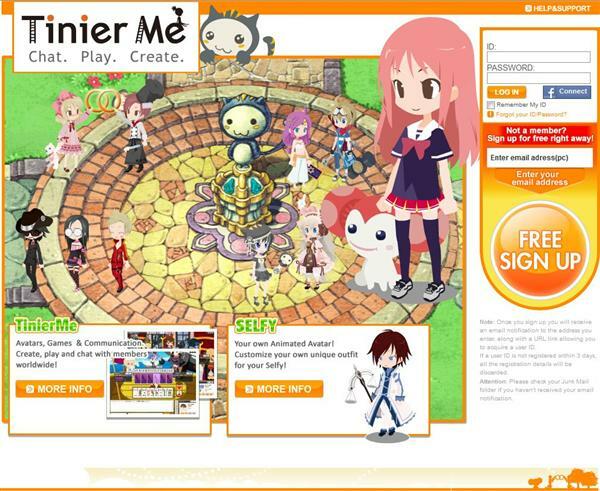 TinierMe is an anime inspired virtual world where you can customize your own personal Avatar, dress up, chat, blog, explore and interact with others, and play online games for free! Navigate your SELFY easily with only a mouse! Walk between fields and greet other users with the click of a button. Give it a try by clicking on your SELFY, or on one of the buttons at the right of the SELFY TOWN windows. One of TinierMe‘s most attractive features are the abundant number of lavish outfits to choose from shirts, skirts, hairstyles, accessories… Customize your appearance and create your own original SELFY. Each SELFY in TinierMe is given their own personal room! At first an empty room with nothing inside, you can change your room into a one-of-a-kind personal space by adding furniture and decorations. You can even invite your friends over to hang out and chat! by poplar topic to something a little more specific. Join a group now and meet people that share the same passion. Your diary, fishing list, and other experiences at TinierMe are recorded on “My Page”, your own personal page. 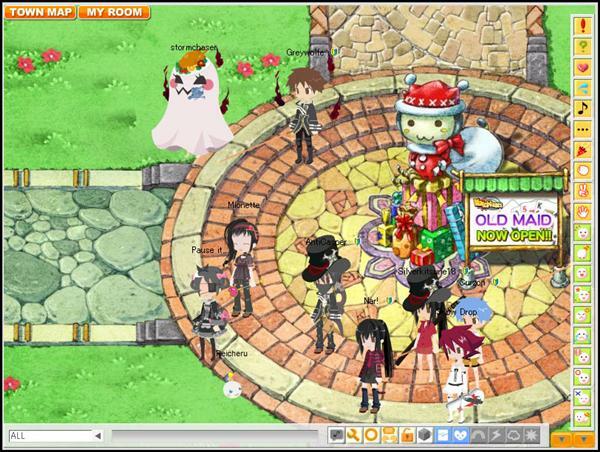 Open your guestbook and see who visited your page today! At TinierMe, there are plenty of games you can play right away without downloading anything. Tinier Fishing is easy to play but hard to master. Improve your fishing level by catching fish on ponds, beaches and rivers. Also available on Facebook, or through Facebook Connect. 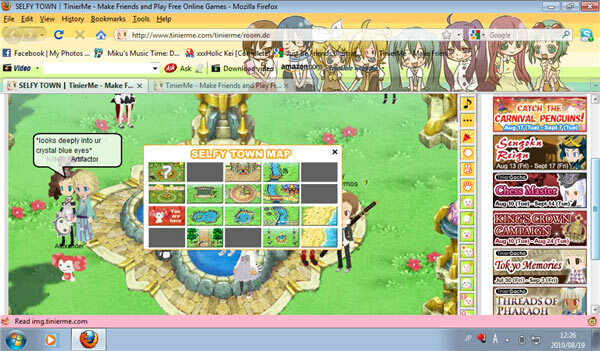 Related Tags: Dress-up, Mini-games, Virtual world, Virtual world for kids.